Nikki from Close Encounters of the Night Kind has won a Kindle copy of Intervamption! And you know what? I went this weekend! 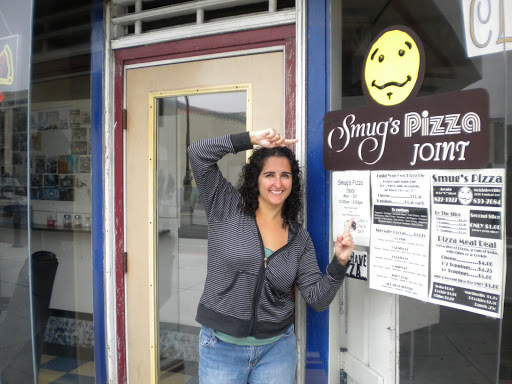 Smugs Pizza Joint! There it is! For $4, you get a slice of pizza, a soda and a bag of chips! It’s deee-licious. And no, I didn’t go to Smugs to be able to post these pics for the Scavenger Hunt. 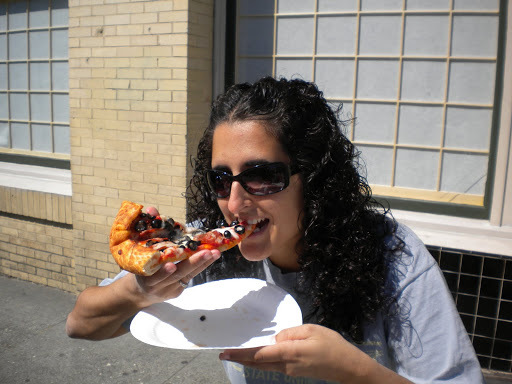 I haven’t been to the Arcata Square in six years (far too long) and just happen to plan a trip for the same weekend as the Hunt. Coincidence? I think not. This entry was posted in Darker Temptations, giveaway, Intervamption, Scavenger Hunt.